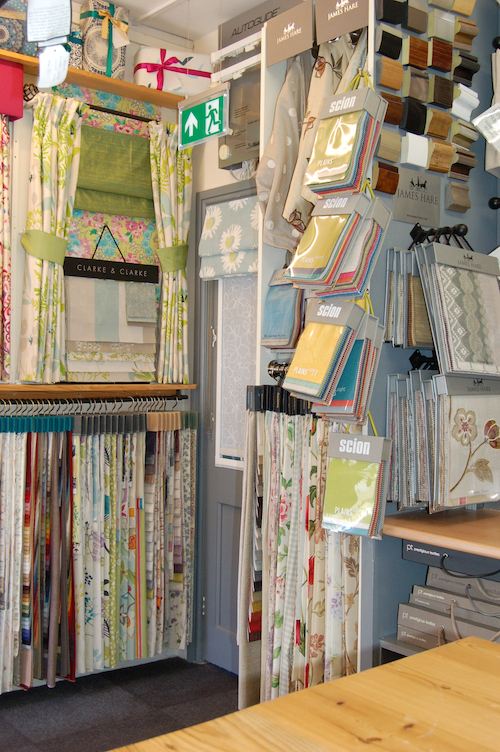 At Soft Options we offer a fully in house, bespoke curtain making service. We will take the exact measurement for your required curtains and when they are ready, come back and hang them for you. We offer a complete range of machine and hand sewn headings including; Pencil Pleat, Double Pleat, Triple Pleat, Slotted, Wave, Mini Pleat, Cartridge, Eyelet and Goblet. You can choose from a range of linings including a good quality 100% cotton (white and ivory) or blackout, both of which can be interlined. We offer a comprehensive range of curtain poles and tracks to compliment your fabric choice from prestigious companies such as Cameron Fuller, Silent Gliss, Evans and Integra. For the finishing touch, why not have a pair of tie backs made to compliment your curtains.